Roehampton Sport & Fitness Centre gym in SW15 contains a versatile range of equipment to accommodate people of all abilities. Whether your aim is to lose weight, build muscle, stay healthy or increase stamina, there is something for everyone. 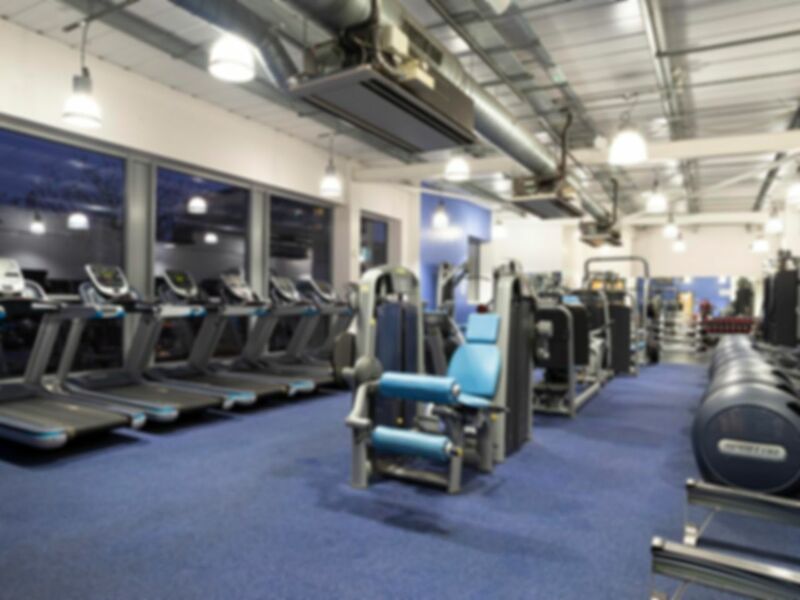 The state of the art Fitness Centre contains a full array of cardio equipment, this is complimented by a weight area with free weights, benches, barbells and a squat rack. Roehampton Sport & Fitness Centre is situated next to Roehampton Recreation Centre and opposite Roehampton Library. There is a bus stop outside the centre which is served by 170, 430, 639, 670. Free parking is available on site for up to 2.5 hours. If you wish to have a brief orientation of the club before your workout, please call 020 8785 0535 in advance to book this. Really well equipped for the size! Very small gym with limited range of equipment. Some free weights, but not enough for the number of people there. Resistance machines and cardio equipment also a bit limited. Fine, but not particularly good value for money.